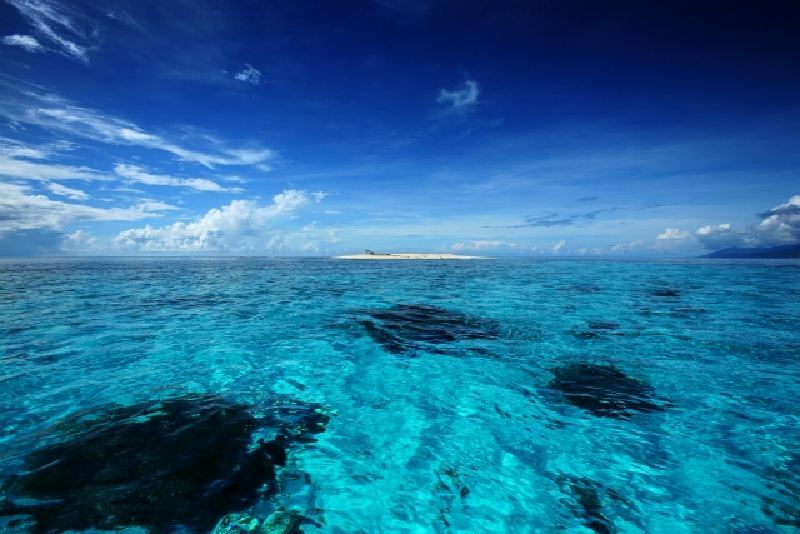 Oak Island, also known as Vanishing Island, is one of the three islands within the Pujada Bay in the city of Mati, Davao Oriental. It is actually a sand bar - a small strip of white sand that is usually visible only during low tide and quickly disappears when high tide arises. Its crystal clear turquoise waters and breathtaking underwater view of soft and hard corals and rich marine life make the Island one of the top snorkeling and diving destinations in Davao Oriental. 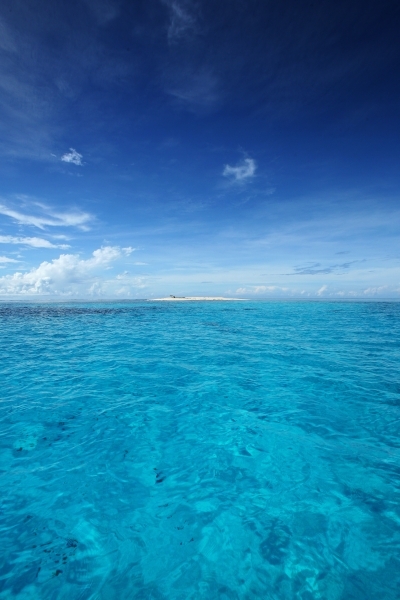 The Island is an ideal venue for other water sports activities as well. 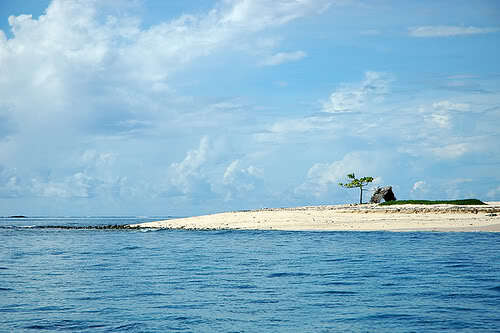 The Island is easily noticeable from a distance because of the presence of a lone oak (talisay) tree which seems to float directly on the surface of the bay. 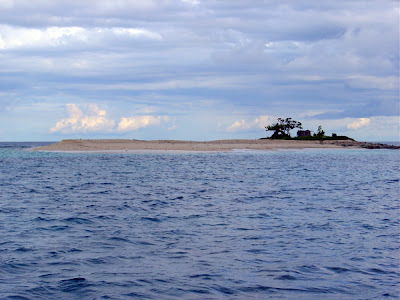 There is actually another sand bar quite similar to Oak Island called, Ivy Island, which is about 3 to 4 kilometers from the tip of Pujada Lighthouse. It is almost always submerged in water and is hardly visible most of the time. At certain times of the year, there are huge breakers in the area that is great for wind surfing. The Island is part of Barangay Lawigan and could easily be reached by a rented motorboat either from the Masao Beach Resort or Gregorio Beach Resort nearby.